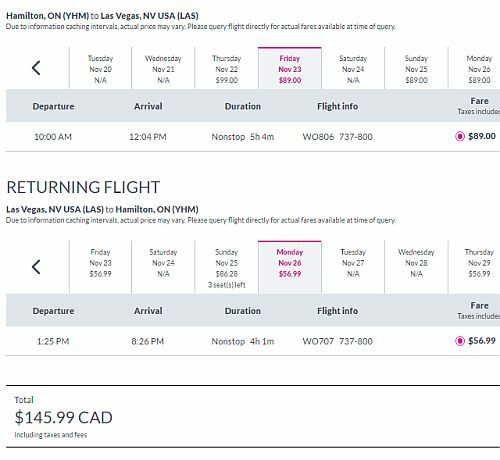 Swoop has dropped the price of their flights from Hamilton to Las Vegas, Orlando, Tampa, and Fort Lauderdale, Florida down to between $145 (personal item only) and $205 (checked bag) CAD roundtrip including taxes. Keep in mind that $145 roundtrip is the base price, and includes *only* a personal item. Low cost carriers charge extra for *everything*. 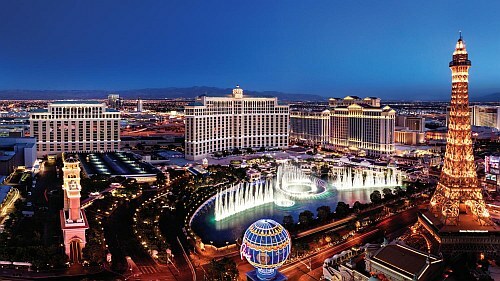 $205 CAD roundtrip is the more realistic price to compare against other options. flight deals, united states, orlando, florida, mco, fort lauderdale, fll, north america, hamilton, yhm, tampa bay, tpa, swoop and tampa.